TruthinAccounting had a piece on the use of “deferred assets” on balance sheets. 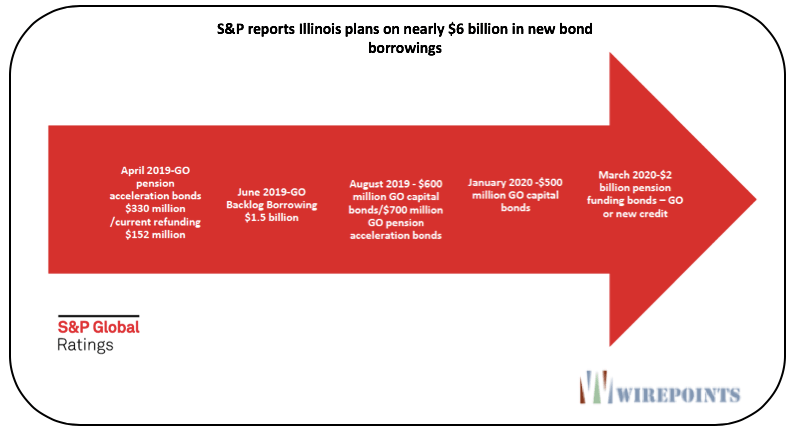 I thought these went out with Enron, but apparently Illinois and a few other public entities are using them to cover up pension debt. The Philly School District in Pa. has assets of $2 billion, deferred assets of $700 million, and debts of $8 billion. I hope that GASB looks into this kind of book-cooking. You can’t fix a debt problem with more debt. When will these knot-heads ever learn? And it’s not just that. They borrow more (longer maturities, or more backloaded repayments) to free up space to borrow more. Smart. When the entire state is utterly destroyed and looks like Harvey.